At the Global Policy Institute we conduct multidisciplinary and interdisciplinary research focused on the scholarship, politics, and policy of pressing global collective action problems. Our network of world-class researchers, practitioners, and policymakers provides international intellectual leadership in the field of global challenges, and multilateral and transborder governance arrangements. Our network includes the indexed, peer-reviewed journal Global Policy, and the competitive MSc Global Politics programme at the School of Government and International Affairs. The MSc Global Politics provides students with the tools to understand and critically assess these challenges and the forms of cooperation required to address them. The programme's core modules concentrate on the institutional drivers of global politics and offer an incisive overview of the main theoretical and applied moral debates concerning the ethics of globalization. We are very sad to hear of the passing of our Co-Director, Professor David Held. Please click the link above to read more about David's life and contribution to GPI. 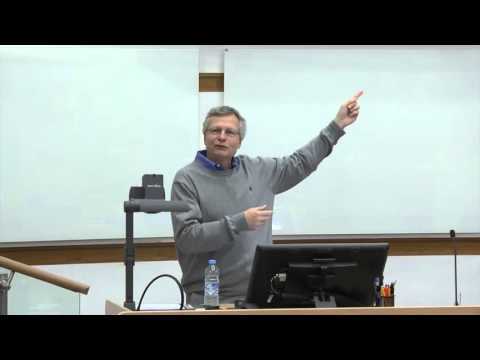 Professor Dani Rodrik, Ford Foundation Professor of International Political Economy at the John F. Kennedy School of Government, Harvard University, delivered this lecture on Monday 5 October 2015. This lecture was held jointly with the Global Policy Institute, at the Hogan Lovells Lecture Theatre, Durham Law School, as part of Durham Castle Lecture Series 2015/16. Early View Article - Does Government Expenditure Matter for Economic Growth?